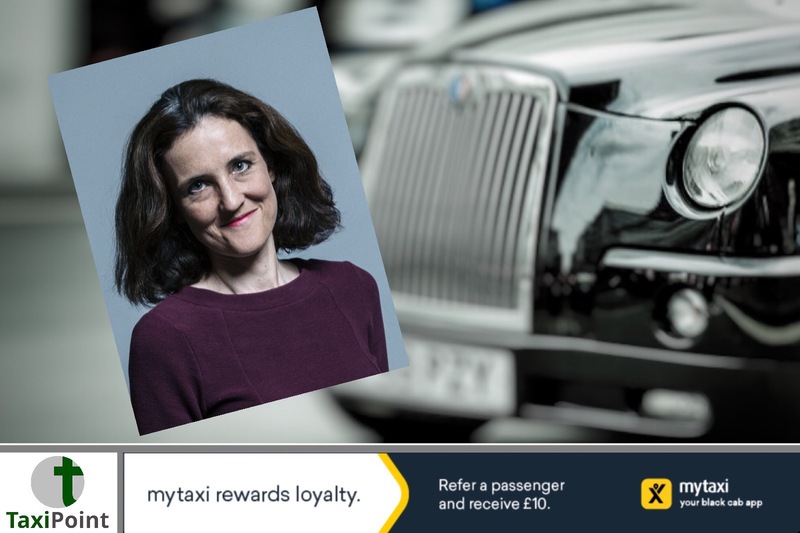 Theresa Villiers MP, has fired a broadside at the government for not listening to the concerns of the licensed London taxi industry. The Chipping Barnet MP had a meeting with Transport Minister, Nusrat Ghani MP, to discuss the issues surrounding the licensing of both the taxi and private hire industry. Ms Villiers spoke to the Transport Minister after concerns had been highlighted by a number of taxi drivers who live in her constituency regarding the lack of a fair playing field between the two industries, which include the lack of legislation surrounding cross-border hiring, as well as concerns that app-based private hire companies are using technology to circumvent licensing regulations pertaining to plying for hire. Ms Villiers also spoke about companies such as Uber's tax status, the need for a national minimum standard across the country for private hire vehicles as well as competition between the taxi and PHV industry being fair and transparent.